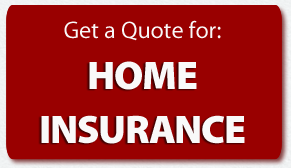 Your top priority is to protect your family and assets, which is why insurance is important. But what if your insurance plan is not enough? That’s when a personal umbrella insurance policy comes in handy. A personal umbrella insurance policy provides liability coverage above your home, auto & boat insurance, and helps protect you from major claims and lawsuits. If your liability coverage is not enough to pay for the damage, your umbrella insurance policy will kick in and help cover the additional costs. This type of policy can provide the extra coverage that you need so you don’t get stuck paying the remaining balance of what your insurance company doesn’t cover. It can help protect your bank account, home & personal assets. Umbrella insurance can also cover for claims that may not be covered by other liability policies, such as, false arrest/detention/imprisonment, malicious prosecution, slander, injuries, damage to property, liability coverage on rental units you own, mental anguish & libel. Many people think that they do not need umbrella insurance because they already have an insurance policy that covers most of these situations; however, umbrella insurance goes above and beyond the limits of these policies to protect you. Example: You cause a car accident and the cost of your injuries you caused to others is $700,000; but your bodily injury limit on your auto insurance is only $400,000. 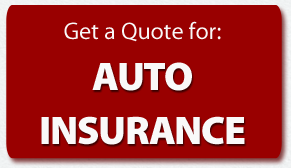 Your auto insurance will cover $400,000 worth of injuries, but you are stuck covering the remaining $300,000. 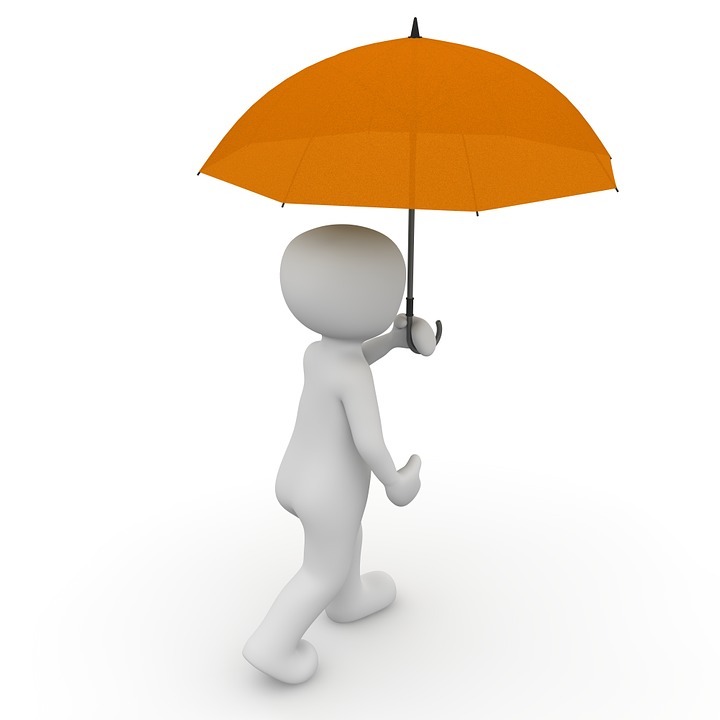 That’s when an umbrella policy is needed in order to cover the remaining amount to give you peace of mind.